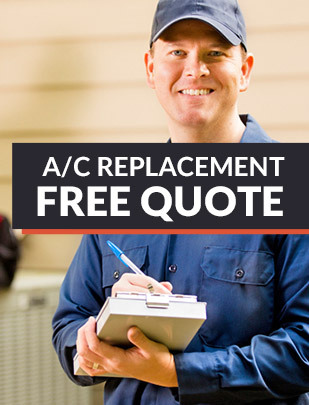 Tune-up your air conditioner today! What Happens on a Maintenance Call? The technician arrives and discusses any issues you've experienced with the system. 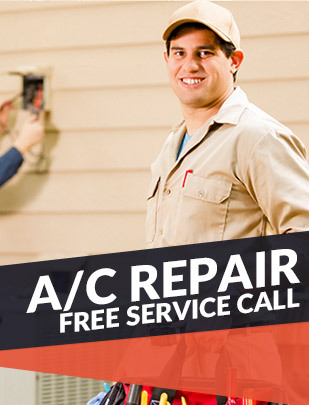 The technician then inspects and tests your system. He also makes adjustments to optimize performance of the system. He measures the air flow in & out of the system. We then reviews any findings and answers any questions you may have. Once complete, he collects payment. You then know your system is operating at peak performance! Send Us a Question or Schedule Maintenance!